Leading cryptocurrency exchange Binance is going to add Paxos Standard Token (PAX) as a base currency. The announcement comes as Binance renamed its USDT Market to USDⓈ Market. PAX will become the first stablecoin since Tether to be listed as a base currency on Binance. According to the official release, PAX will have six trading pairs listed on Binance's USDⓈ Markets against BNB, BTC, ETH, XRP, EOS and XLM, when trading begins at 8 a.m. EST on November 29. Paxos is a qualified custodian and fiduciary of customer funds, holds customer deposits in FDIC-insured U.S. banks. In September, the New York State Department of Financial Services (NYDFS) authorized Paxos Trust Company to offer Paxos Standard – a stablecoin pegged to the U. S. dollar. Launched on September 10, 2018, PAX is a regulated crypto asset, fully collateralized 1:1 by the U.S. dollar. "Demand for PAX has grown very quickly since we launched just over two months ago, making it clear that traders want a regulated and transparent stablecoin they can trust," said Charles Cascarilla, Paxos co-founder and CEO. 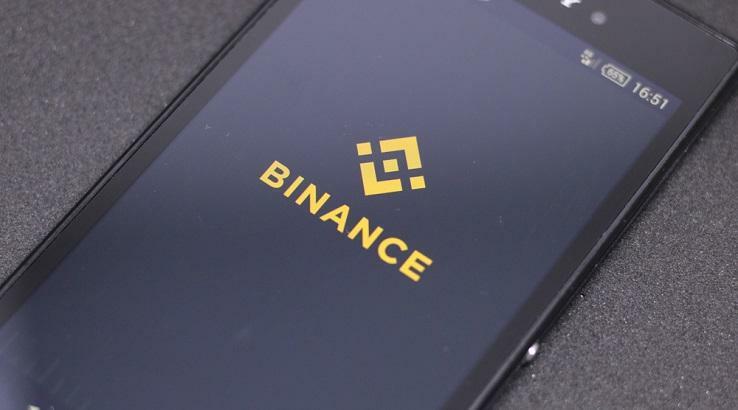 "Binance is responding to this demand by giving traders the ease of PAX-denominated trading. We believe this will help bring greater confidence and stability to crypto markets at large." Changpeng Zhao, CEO of Binance, said that the exchange decided to add PAX as a stablecoin base pair as it will help to increase the overall liquidity of the crypto market. He added that more trading pairs will be added soon.